The Great Garden Revival – Set Your Recorders for Jan 7th! Earlier this year, our Society Editor, Camilla Bassett-Smith, worked as Assistant Producer on The Great British Garden Revival for BBC2. This series included an episode dedicated to daffodils and a visit from Camilla and the team to our Daffodil Society Show at Coughton Court. The Society features at the end of the programme with some great contributions from many Committee members. We have just had news in that this episode will now be on screen on BBC2 on 7th January 2015. 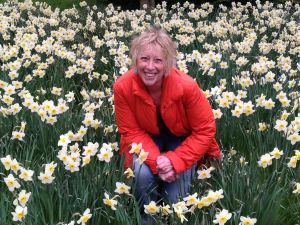 So set your recorders for half an hour of daffodil delight! 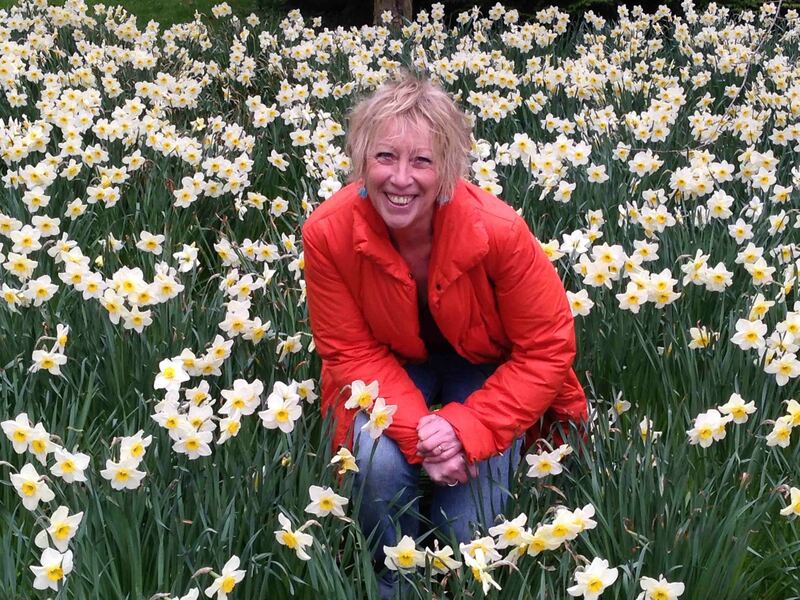 For Carol Klein the yellow trumpet of the daffodil heralds the onset of spring but modern hybrids are leaving some of our older, traditional heritage varieties out in the cold and we are in danger of losing some of them forever. As a plantswoman with a love for these springtime beacons of colour, Carol wants to get us all growing these beautiful bulbs in our gardens. This entry was posted in Coughton Court, News, People, Shows. Bookmark the permalink.